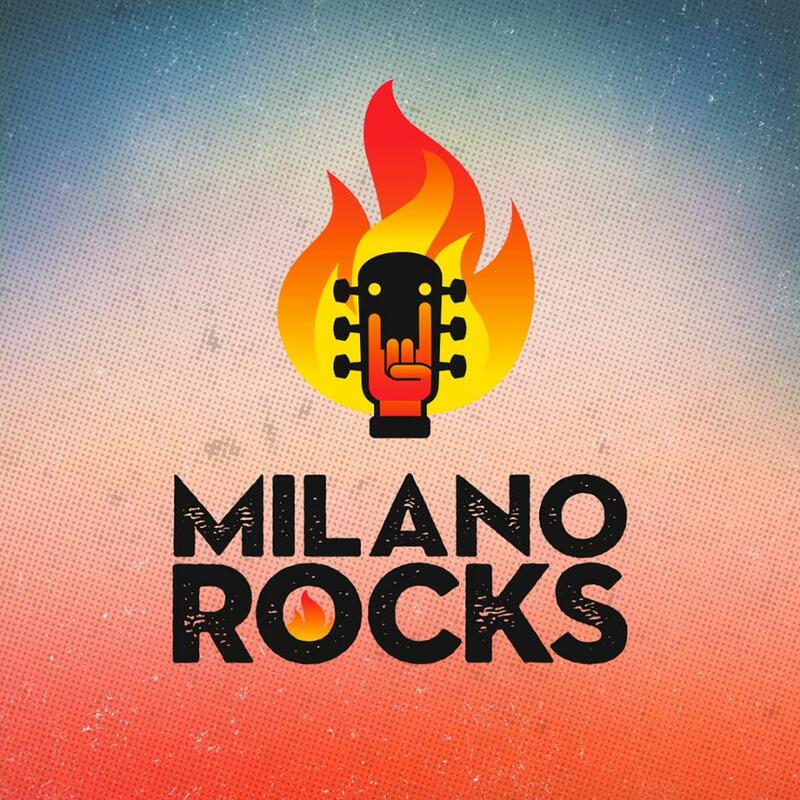 After the great success, the great rock returns to Milan with many important singers of the international scene. Lovers of rock and Heavy Metal will see Florence and the Machine, The 1975, Twenty One Pilots and Billie Eilish as headliners. Do not miss this great event ! !